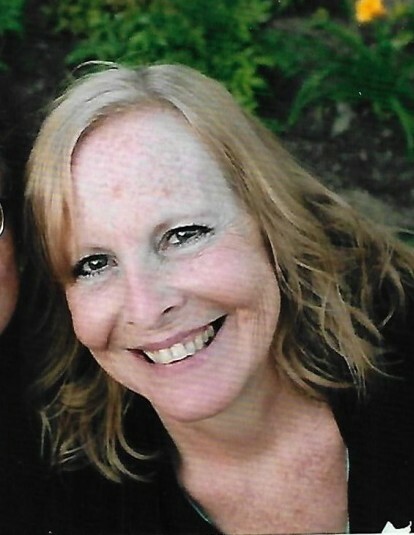 Diane Westerling, 62, of Torrington fell asleep in death on Sunday, February 10, 2019. During her final days, she was surrounded by her family and close friends. Diane worked as a quality control inspector with over 25 years of service before retiring. She also worked many years as a CNA sharing her love, compassionate and caring nature with those going thru difficult times. She was a faithful member of the Torrington Kingdom Hall of Jehovah's Witnesses for the past three years. Diane was born in Torrington on March 21, 1956, of the late Winfield R. Bell, Sr., and Cecelia M. (Reges) Bell and had been a lifelong area resident. Her greatest joy in life was her children and grandchildren. Diane was the loving mother of Louis Colucci and twin daughters, Sondra and Krista Westerling all of Torrington. She had a special place in her heart for her grandchildren, Sage, Aidan, and Noah. Diane is also survived by her brother, Winfield Bell Jr.; nephew Michael Zuffelato and companion Sara Lamb; nephew James Cateno Jr and his wife Melissa; her Aunt Faye Renzullo; her great nephews Anthony, Isaac, and Brendan; great nieces Charity, Iris, and Violet who she adored; many cousins; and her close, devoted friends, Renée and Randy Pirie. She was predeceased by her sister Susan Bell who was her best friend and confidant. Diane’s life centered around her love for her family and friends with the most important titles in her life being that of Mom and Grandma. She loved getting together with her children, grandchildren, family and friends. She will be always remembered for her loving kindness and fun-loving spirit. She will be sadly missed and lovingly remembered by all those she has touched. We love you Tinks.